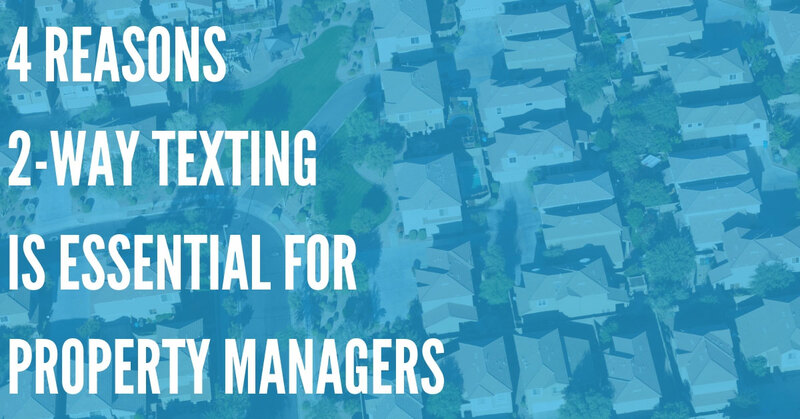 If you’re a landlord or a property manager, using an online platform to manage your text messages is a great idea. DialMyCalls can make it much easier to communicate with your customers, and send text messages directly from your desktop computer or your mobile device. Best of all, DialMyCalls supports two-way texting. Your tenants can text you back using the same number you use to contact them – which means it’s even easier to communicate. Why should you bother with a two-way texting system? 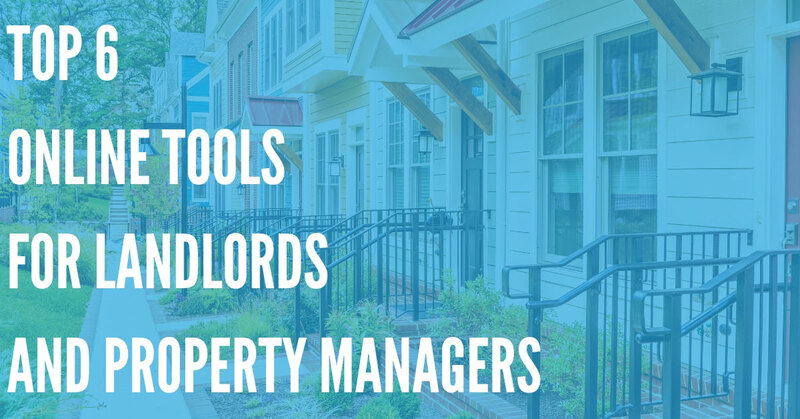 Here are just a few reasons that you may want to consider using DialMyCalls as a landlord or a property manager. This is a big deal, especially if you manage a lot of units and properties and you need a single point of contact for all of your tenants – but don’t want to handle all of your messages using your personal cell phone. This is also great if you work with a team of property managers. Rather than a tenant having to text a specific person or an individual property manager with an issue or a message, they can send a message to a single number – and the property manager who is working at the time can be responsible for taking the message and answering it using a service like DialMyCalls. 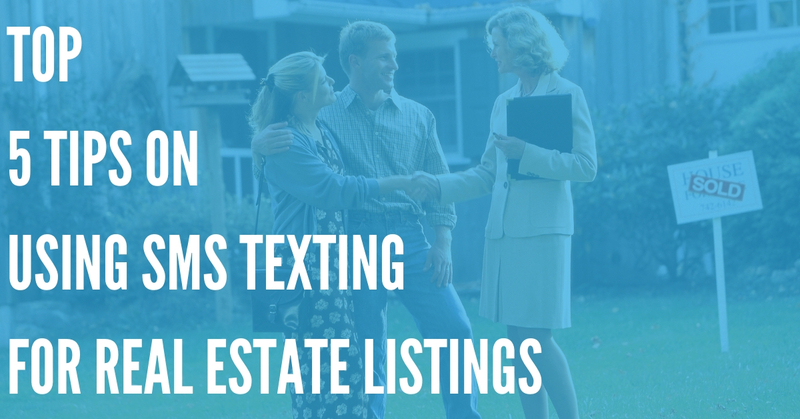 Using the same number to talk to all of your tenants also makes it more likely that you’ll get a response. You can tell them the number that you’ll be using to communicate with them, and they can add it to their contacts. This means that when they get a message, they’ll know that it’s coming directly from you or another property manager – which is something that may not always be clear if they’re texted from a phone number that they have never seen before. Using DialMyCalls, you can easily set up a list of prospective tenants who have come in for a tour of your property or apartments, or who are interested in touring or signing a lease. You can organize each person by their level of interest, and quickly send follow up messages to all of them – and make sure that they’re still interested in renting from you. Best of all, your communications will be integrated into a single, unified user interface, which you can use on your desktop computer. This makes it much easier to stay organized and create messages for each individual person. Following up using your own cell phone and composing a message can be very time-consuming, especially on a mobile keyboard. But by using a service with two-way texting, you can quickly draft, send and follow up with tenants online, and manage their responses. This streamlines the tenant acquisition process – and means that you’ll be able to capture more leads, achieve a higher occupancy rate, and boost profits. 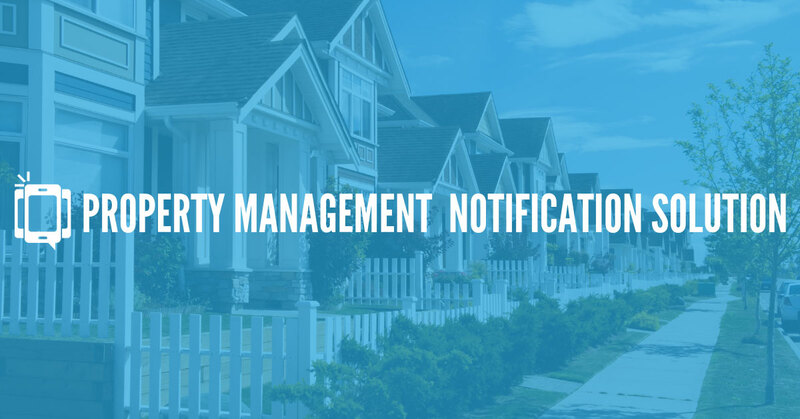 Using DialMyCalls’ property management notification solution, you can send messages to all of your tenants at once if you need to. For example, if one of the parking lots outside your apartment complex needs to be repaved, you can send a message to the affected residents, and make sure they know what’s happening. An added benefit of this is that your tenants can reply directly to you with any questions they may have – which helps improve landlord-tenant communication. Using the above example again, a tenant could ask you if there is an alternative parking space they could use while their space is being repaved – and you can instantly answer, and provide them with a solution! It’s true! SMS text messages have one of the highest open rates of any type of electronic media, and are the preferred method of communication for many people, especially younger folks. 83% of millennials say that they prefer texting over talking on their smartphones. The average open rate for text messages is over 94%, and most people open an SMS as soon as they receive it. In contrast, the average open rate for an email is about 30%, and many people don’t check their email as regularly as they check their SMS text messages – making email a poor choice for time-sensitive messages. Not only that, but in the past few years, call screening has become more and more common, due to an increased number of spam calls. There were more than 26 billion spam phone calls in 2018 alone, and this number is still growing. Because of this, many folks won’t pick up the phone if they get a call and don’t recognize the number – which can be a problem when trying to call a prospective tenant, especially if they do not check their voicemail. SMS, though, allows a tenant to quickly read the contents of a message – making it a great alternative to a phone call or voicemail. In addition, some platforms like DialMyCalls allow you to reach tenants using all of these methods of communication. Using DialMyCalls, you can send out pre-recorded phone calls, and also simultaneously send an email message and an SMS text message – meaning you’ll be able to manage all of your communications from a single dashboard, and reach your current and prospective tenants using whichever form of communication they prefer. As a landlord, two-way texting with a service like DialMyCalls is a great way to communicate more effectively with both your current and prospective tenants. So give it a try now, and see how you can use DialMyCalls to boost profitability and occupancy rate at your properties.